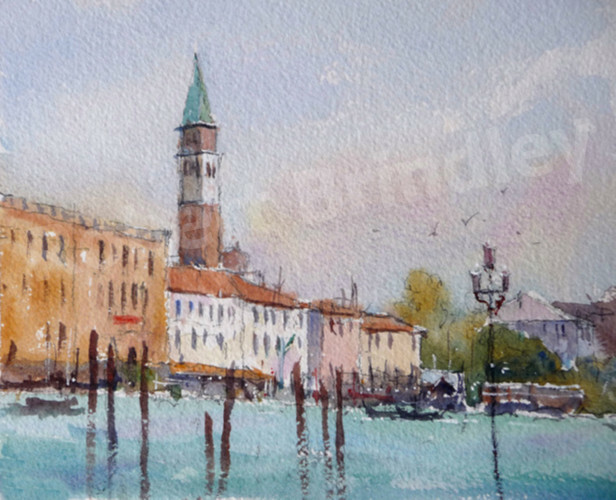 The weather has been great on the first day of my residential painting course here in Venice. Today we painted from the Santa Maria della Salute, looking towards San Marco. Lets hope tomorrow is as enjoyable!